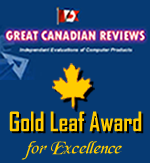 iolo’s products and company have received numerous industry awards and accolades from various software media sources. System Mechanic awarded the Editors’ Choice Award for the fifth time and praised for its ability to dramatically improve PC performance with real-time resource optimization features. Developed by iolo technologies, System Mechanic 16 is a full suite of PC system utility tools. Each tool is designed to optimize and maintain your computer’s performance, and the interface facilitates this in one easy-to-use app. In our tests, System Mechanic was the best-performing PC cleaner in every facet – overall improvement, boot-up improvement and diagnostic consistency. 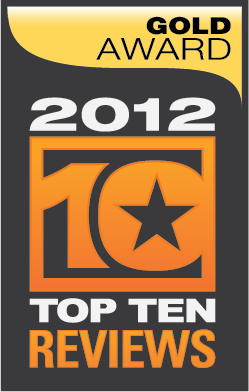 For these reasons, System Mechanic 16 earns the Top Ten Review Gold Award for best PC system utility software. System Mechanic awarded the Editors’ Choice Award for the seventh time and praised for its ability to dramatically improve PC performance with real-time resource optimization features. System Mechanic awarded the Editors’ Choice Award for the sixth time and praised for its ability to dramatically improve PC performance with real-time resource optimization features. System Mechanic Free wins the 5-star editors pick award. iolo technologies wins three accolades in the world’s premier business awards program, including Fastest-Growing Company in the U.S. and Canada; Best New Product of the Year, Computer Software; and Management Team of the Year. 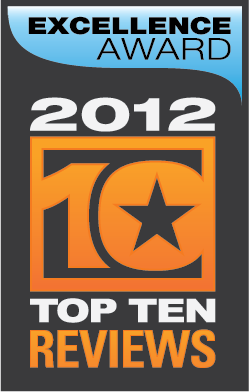 System Mechanic 10 selected as one of 80 top products from hundreds of reviews conducted by PC Magazine in 2010. System Mechanic Free awarded a Programosy 5 Star Award by one of Poland’s leading technology publications, Programosy. Recognized as a superb free option for optimizing PCs, the program is highly recommended by the top-tier media outlet. System Mechanic 11 receives the Editor’s pick award from software.informer as an easy to use, well-designed large set of effective optimization tools that can clean out and speed up computers. iolo’s green banner campaign wins silver in this prestigious online design awards program. iolo insider, iolo’s monthly internal newsletter, wins PR News’ Platinum PR Award, one of the most prestigious awards in public relations, in the Internal Publication of the Year category. iolo insider has previously won Holmes Report’s SABRE Award and PRSA-LA PRism Award. System Shield retail box wins gold in this prestigious visual design and communications awards program. System Mechanic PC Totalcare wins silver award. 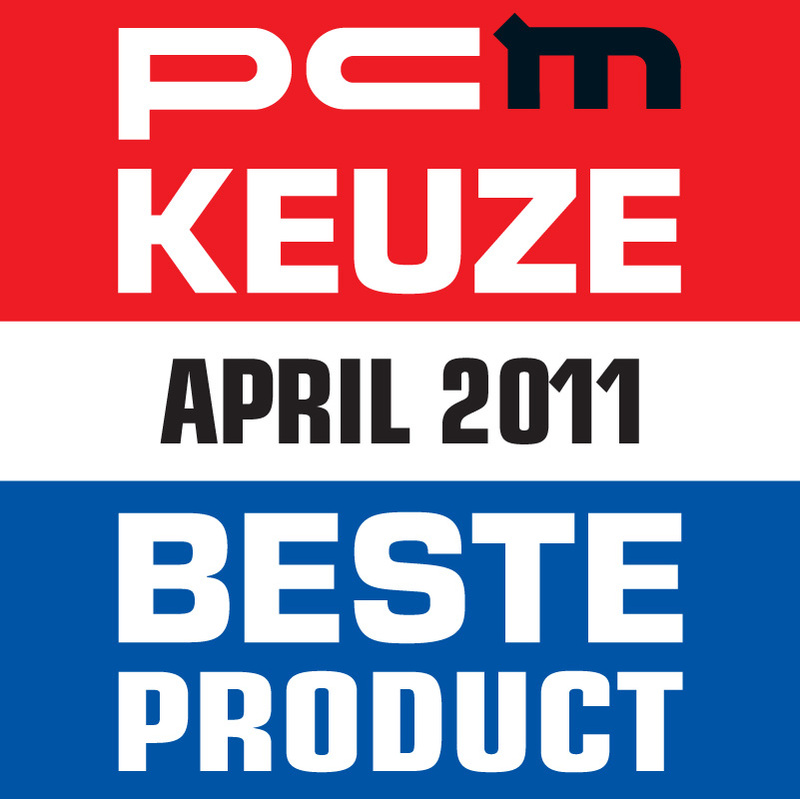 System Mechanic 10 wins the product round-up in this leading technology publication in the Netherlands. 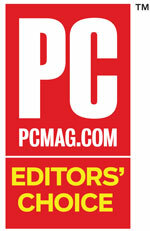 System Mechanic 9 receives the PC Advisor silver award in the Best PC Utility of the Year category, recognized as the top PC tune-up software by the magazine.